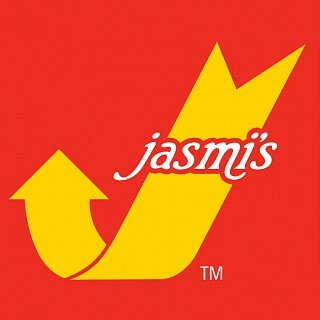 In my opinion, Jasmi's is one the best fast food restaurants in Bahrain. 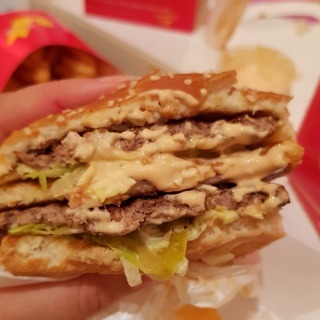 They have one of the best french fries and burgers are…In my opinion, Jasmi's is one the best fast food restaurants in Bahrain. They have one of the best french fries and burgers are delicious. Chicken nuggets are also amazing.